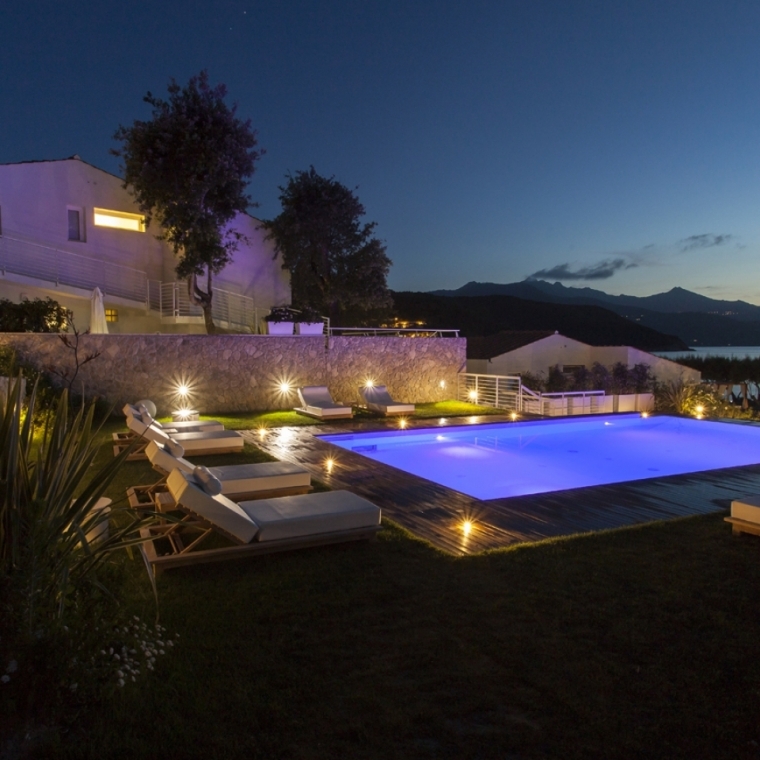 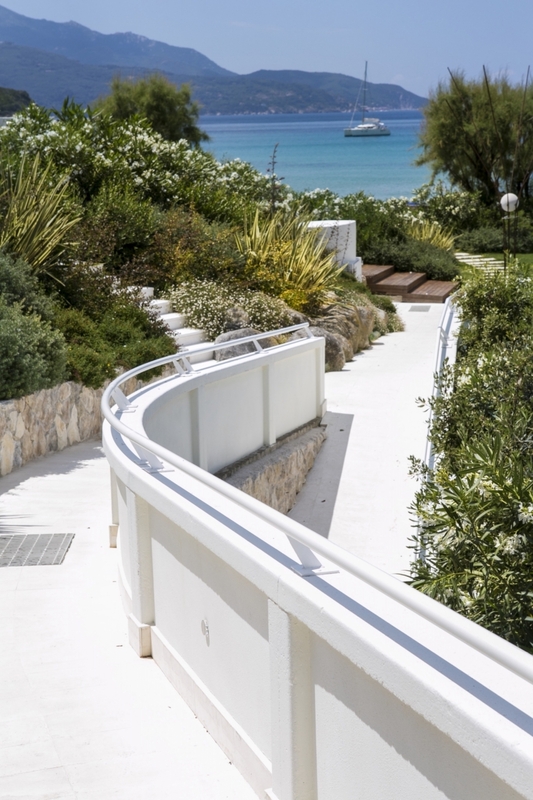 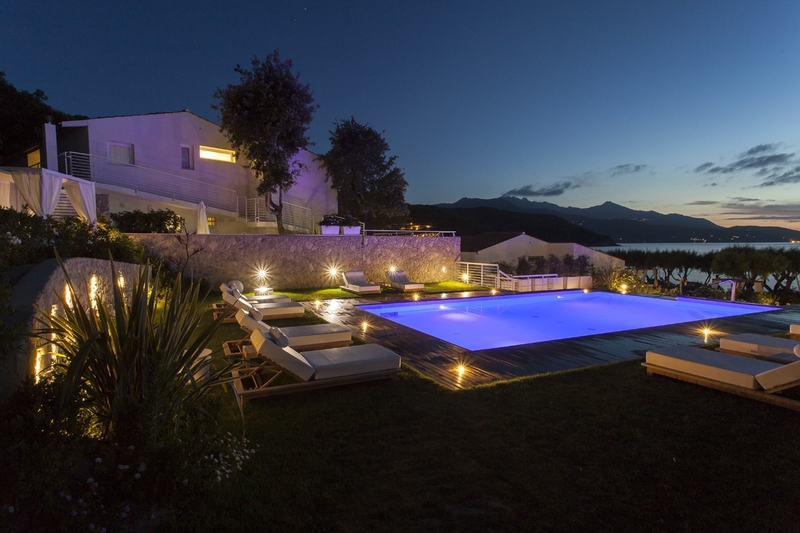 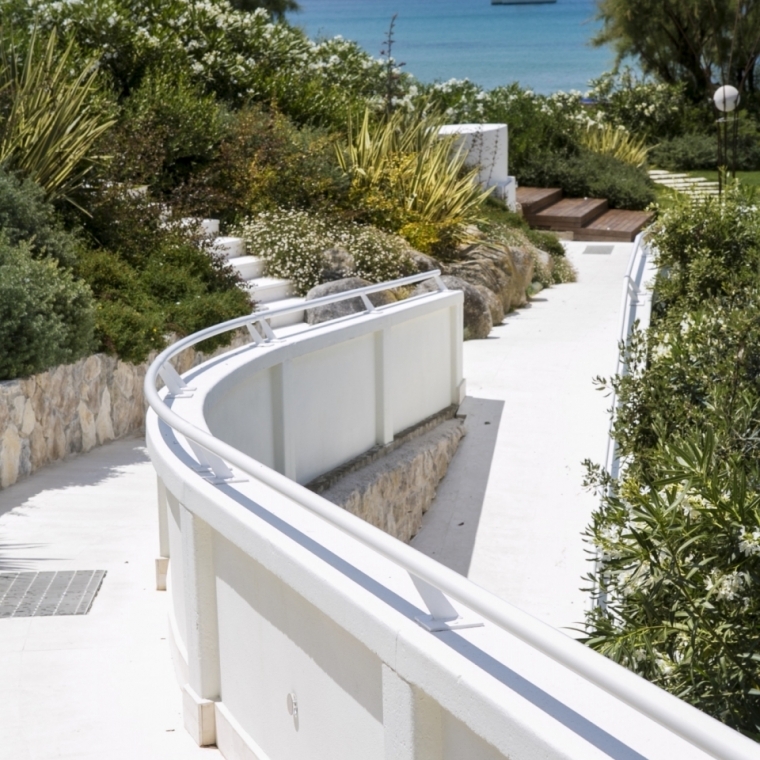 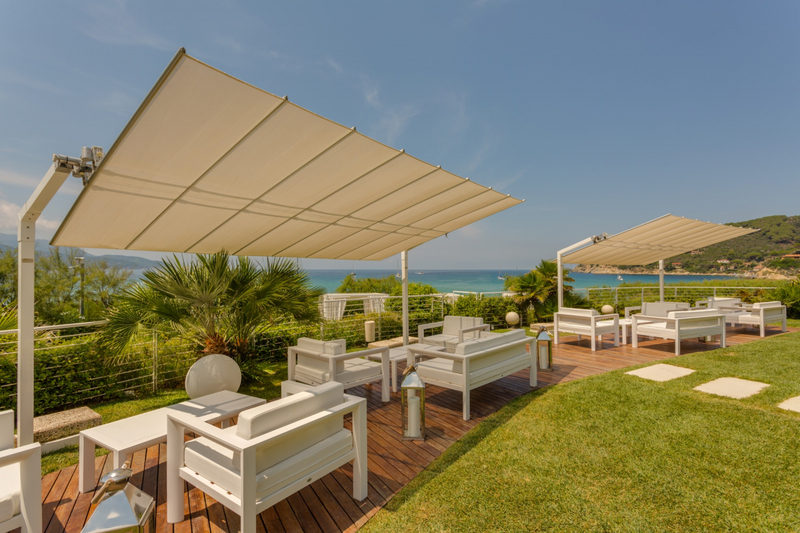 Welcome to the official gallery of Baia Bianca Suites! 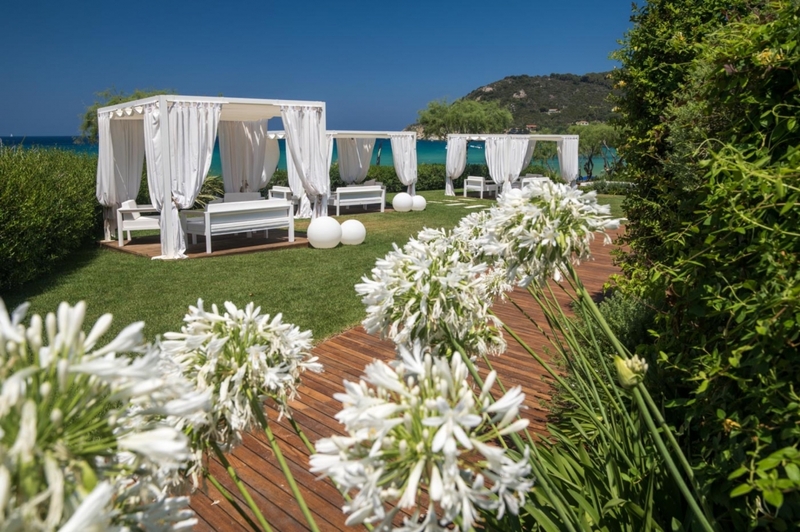 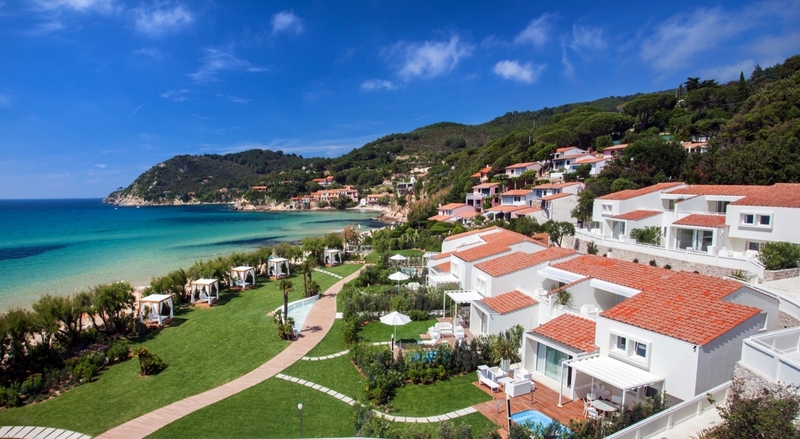 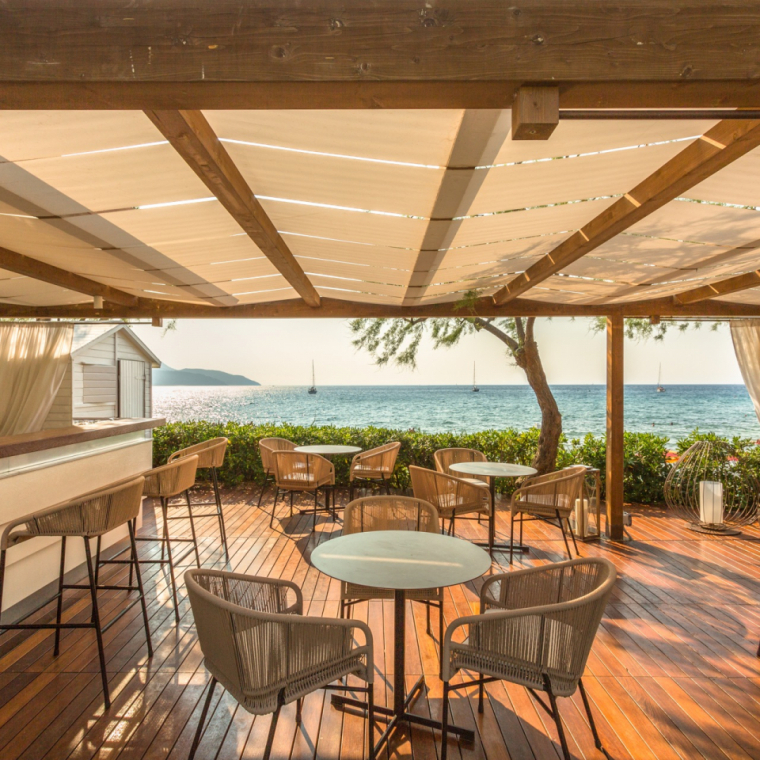 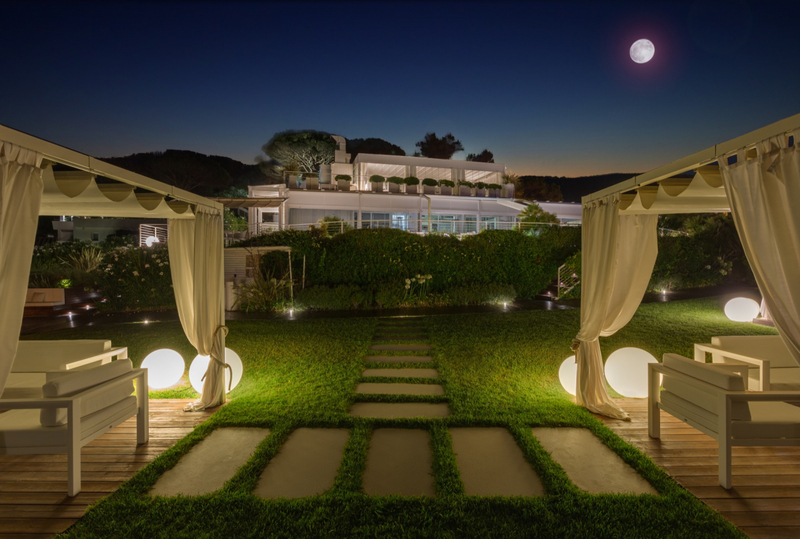 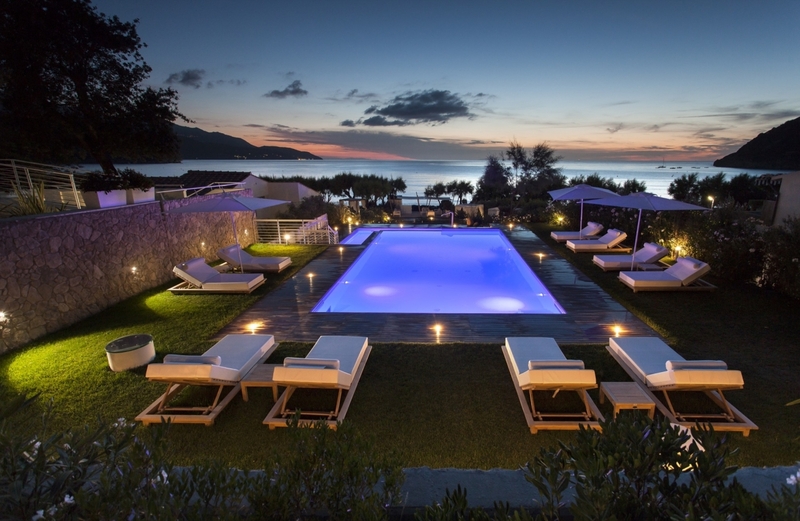 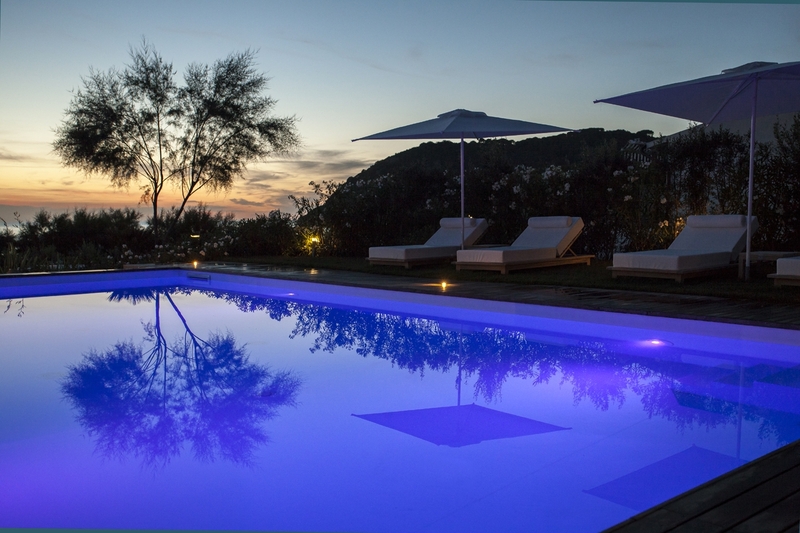 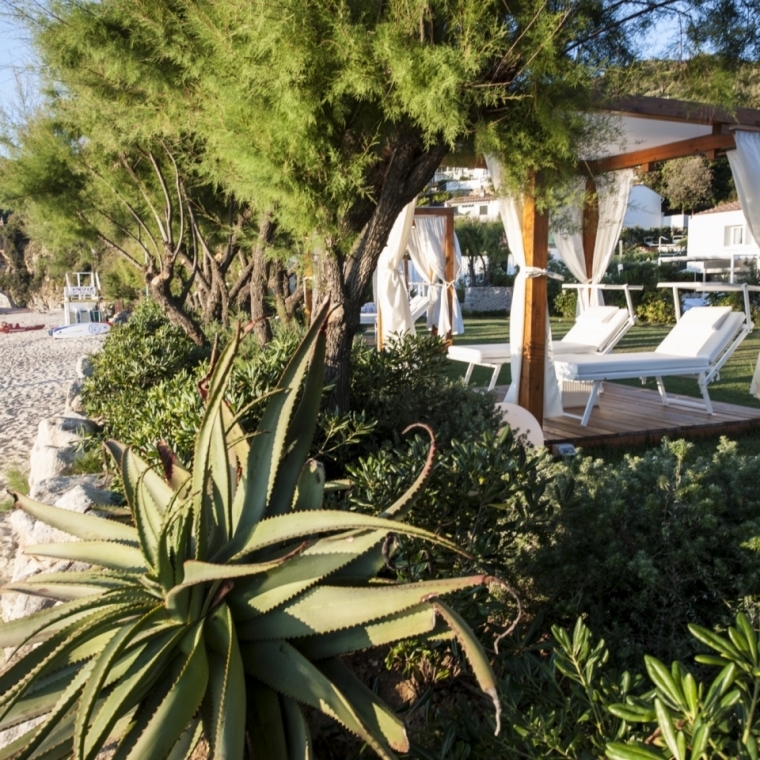 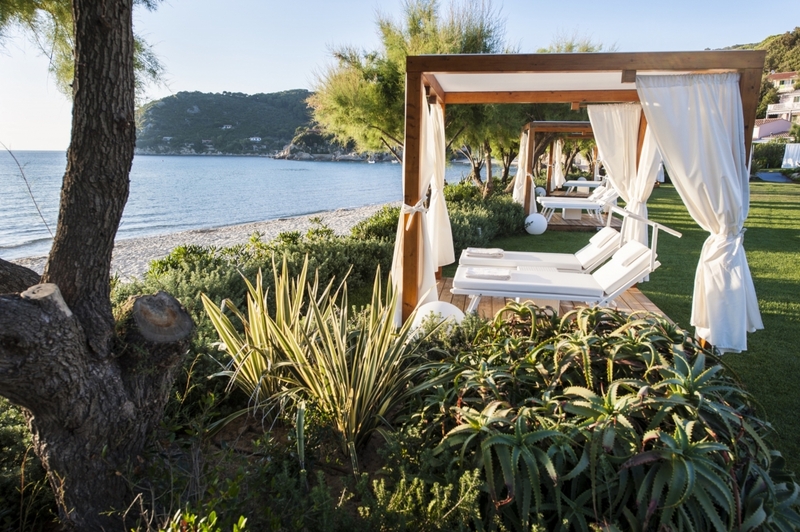 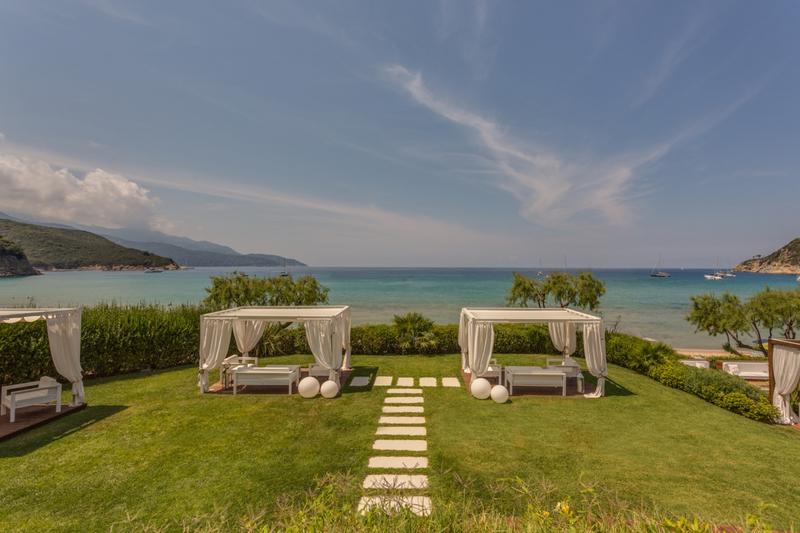 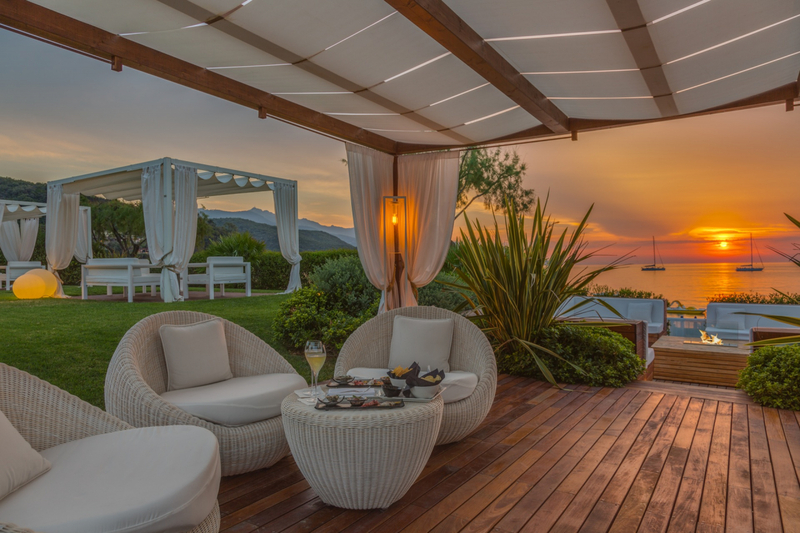 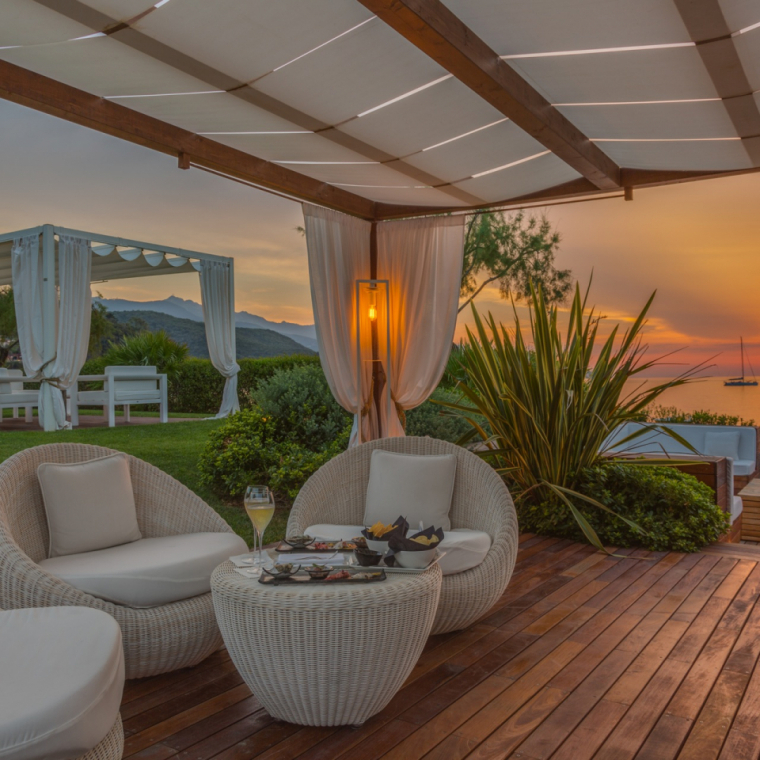 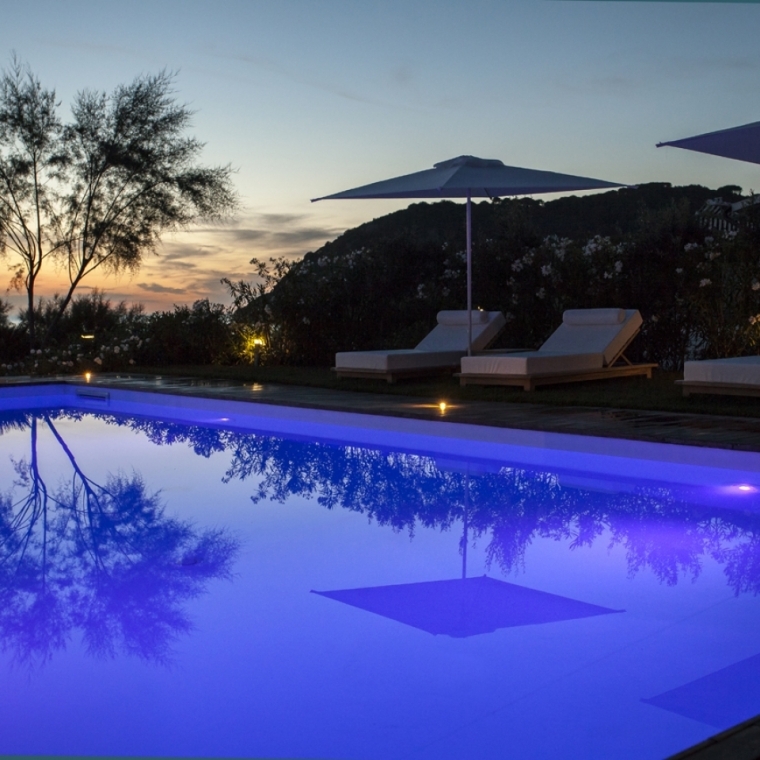 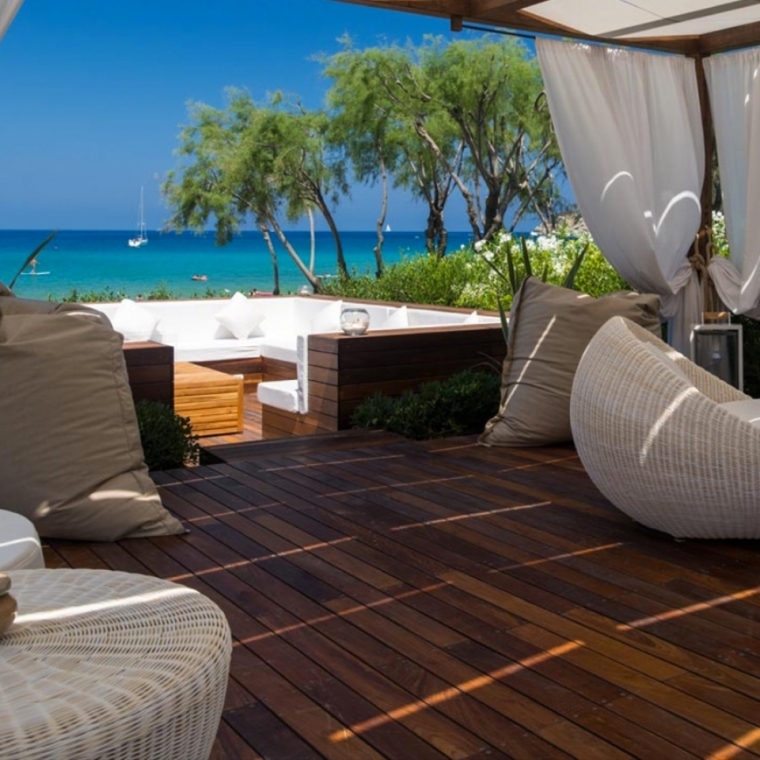 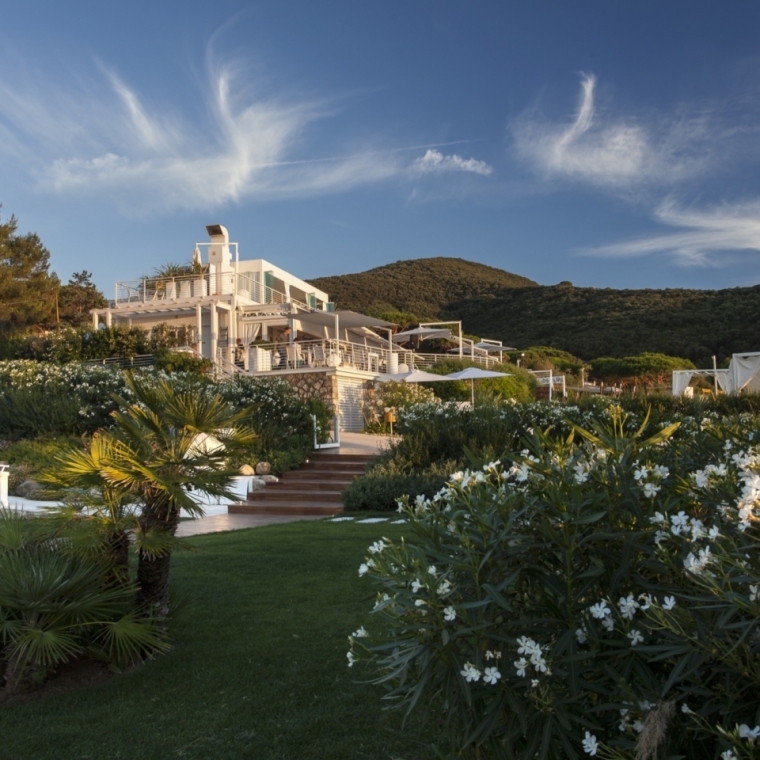 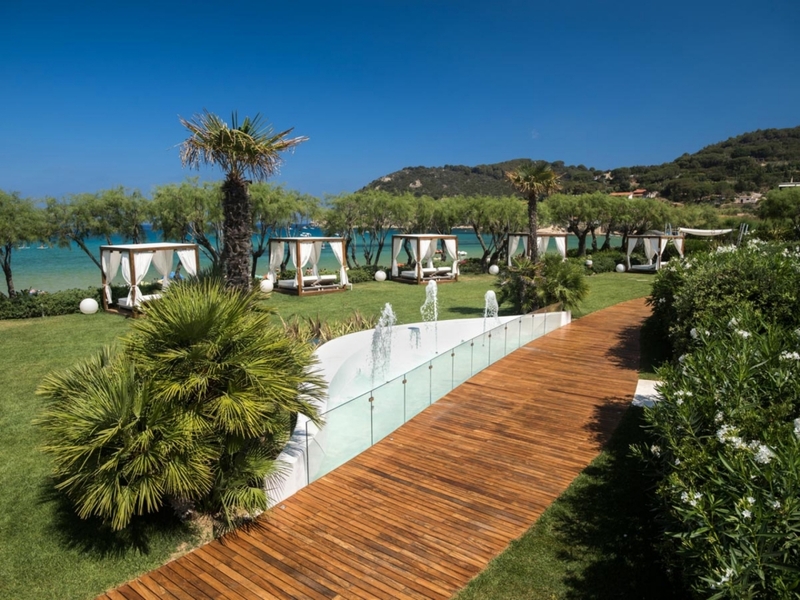 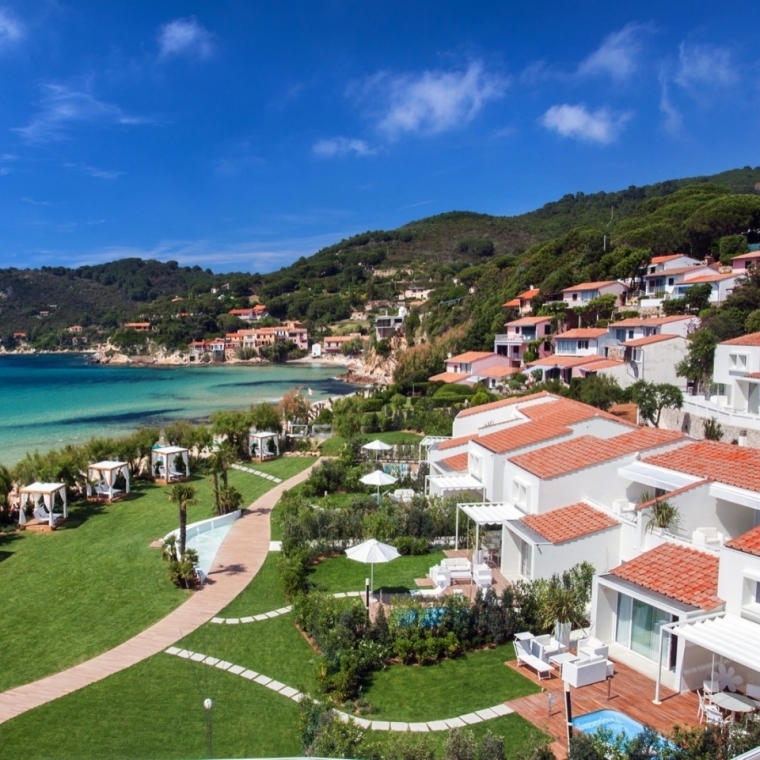 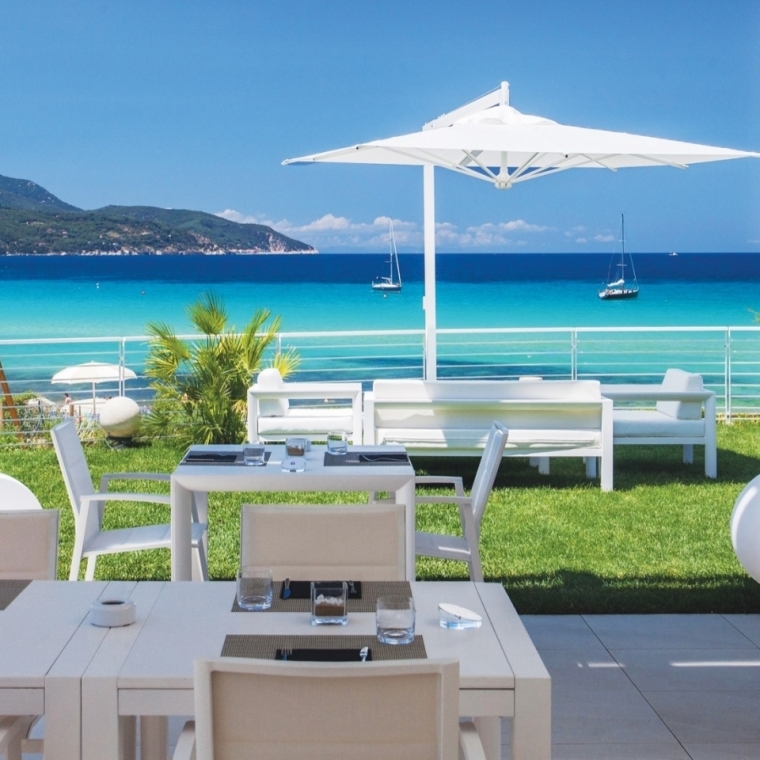 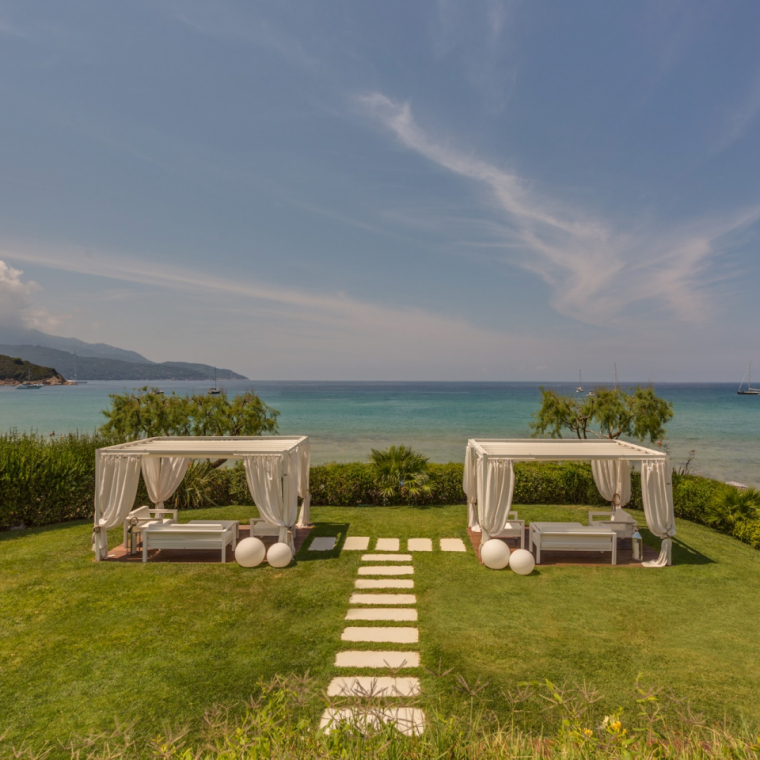 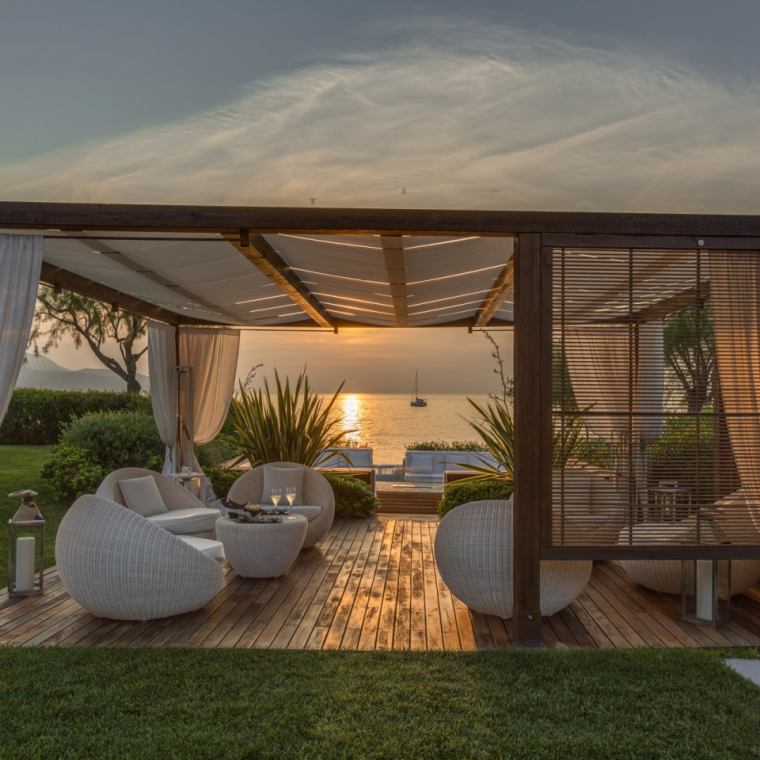 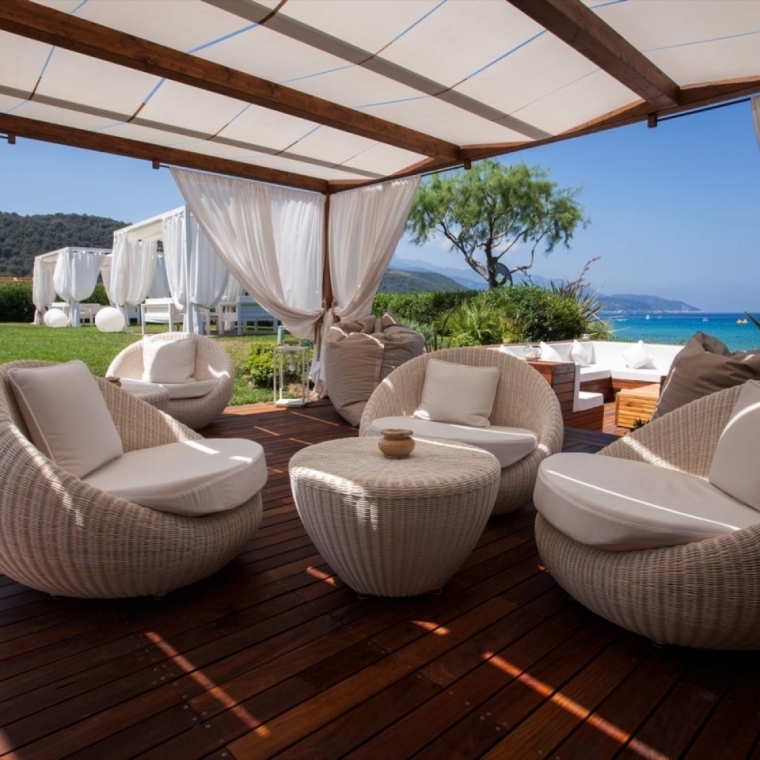 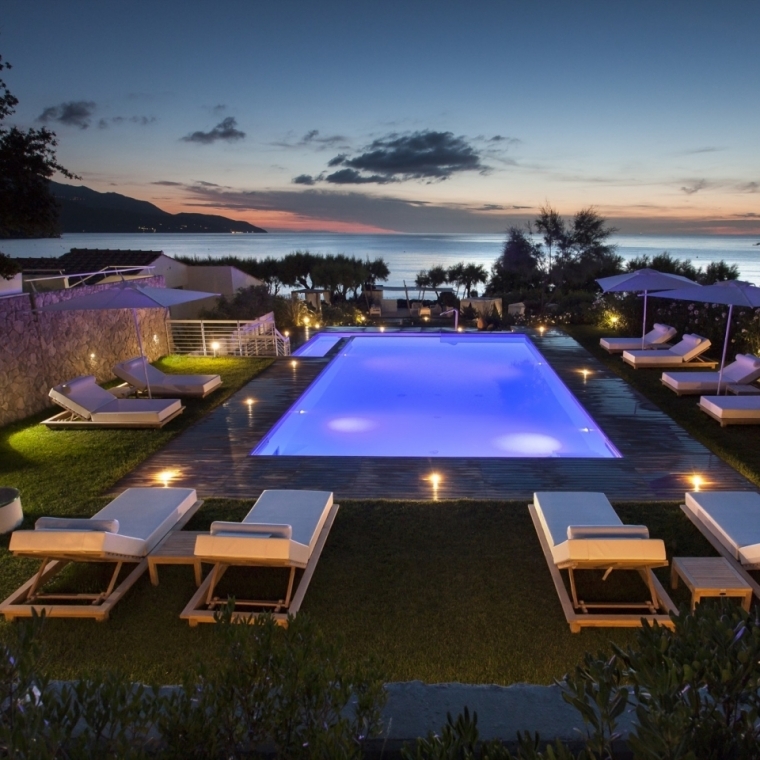 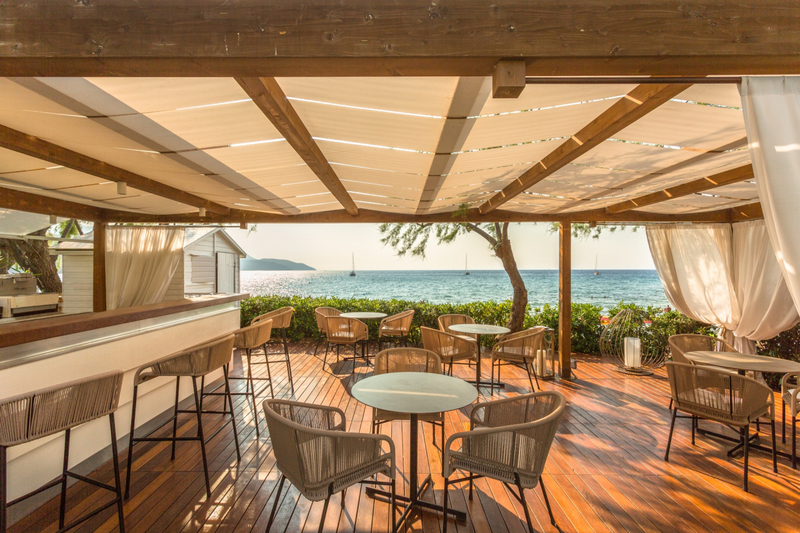 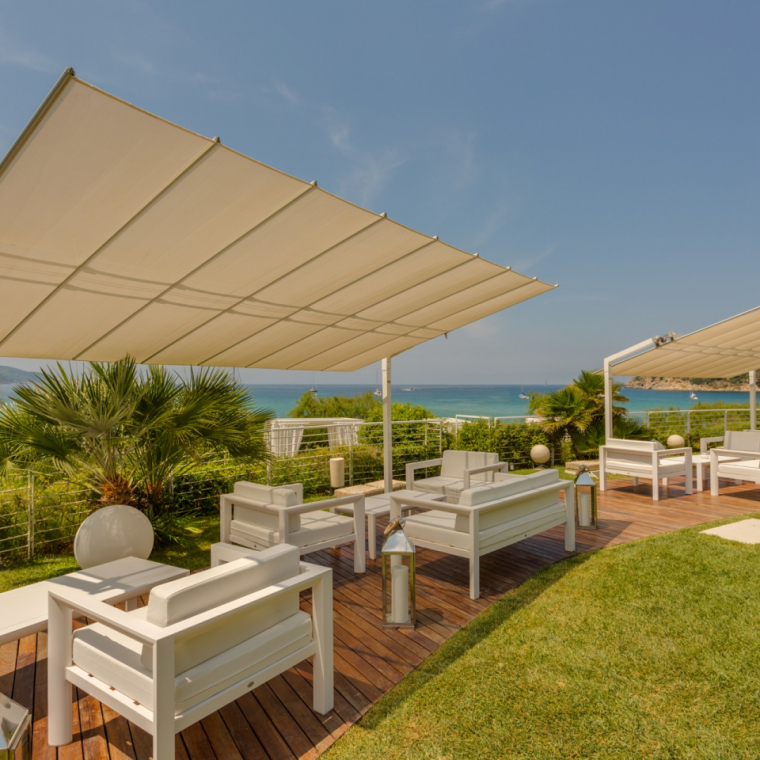 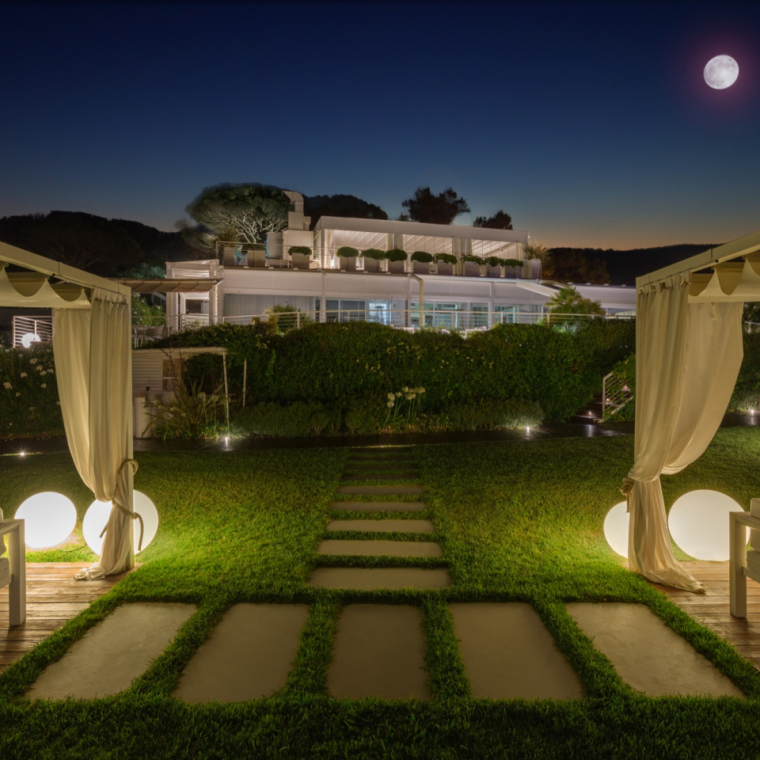 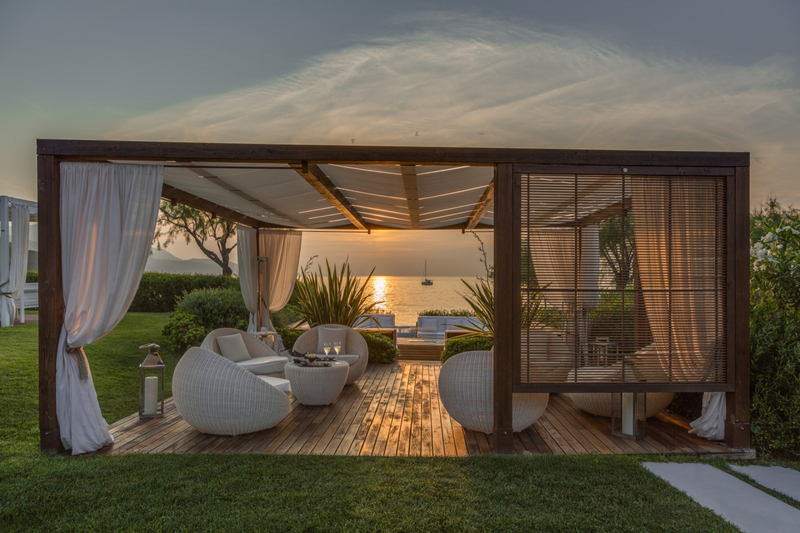 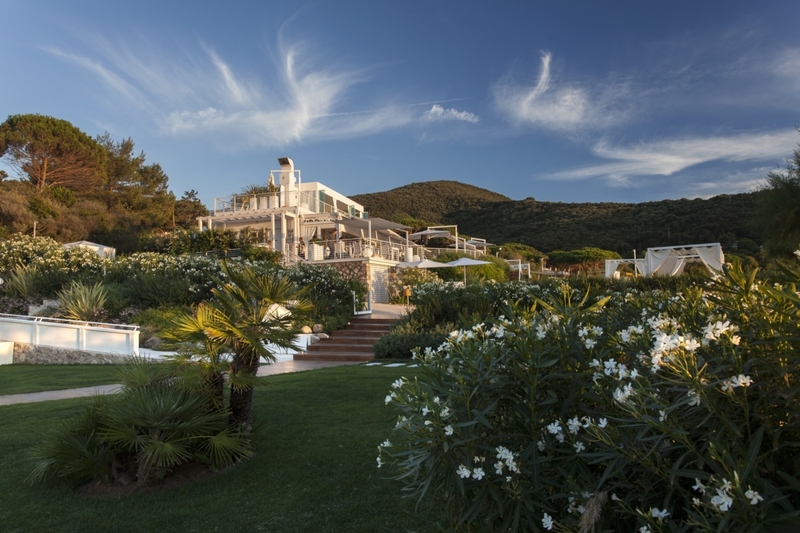 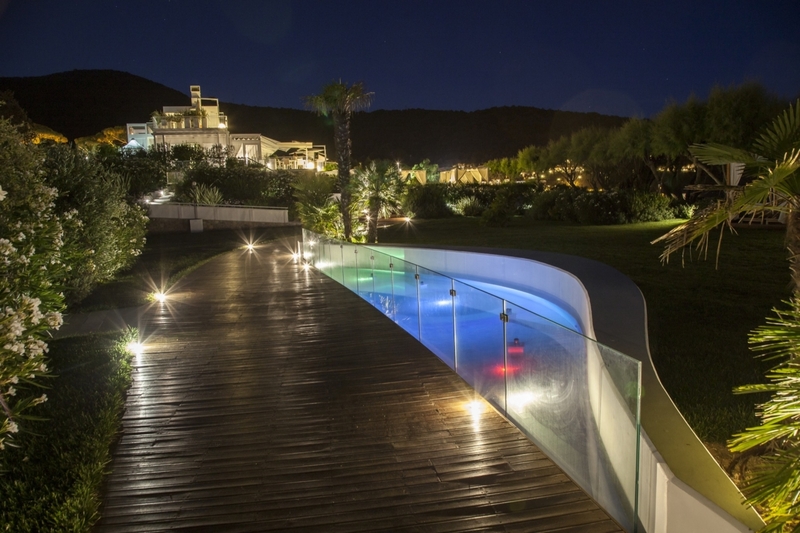 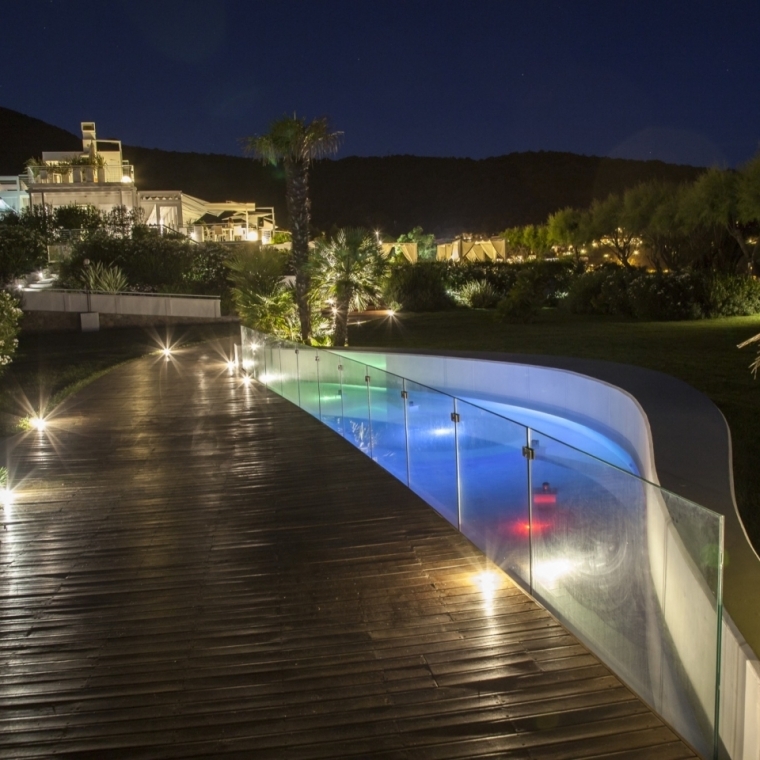 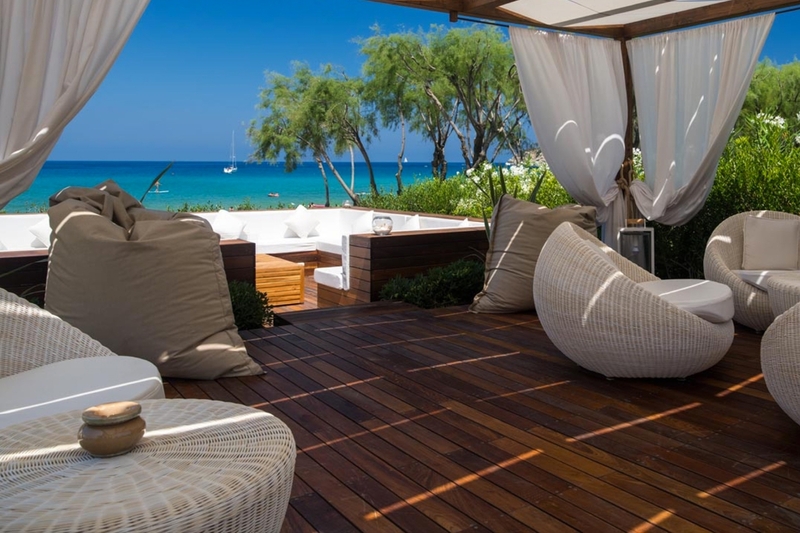 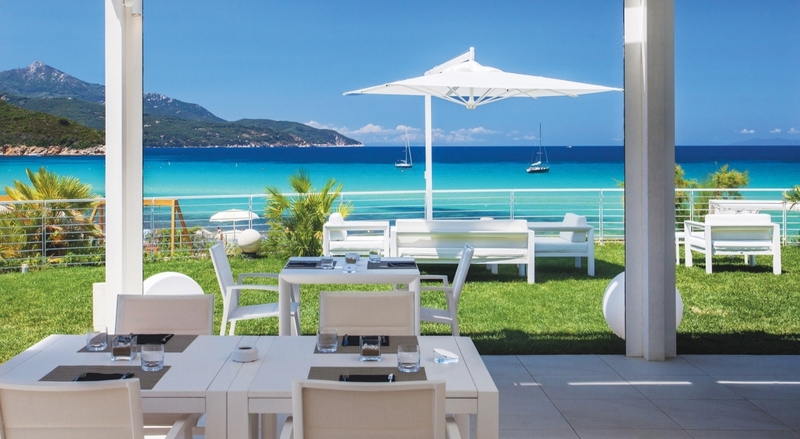 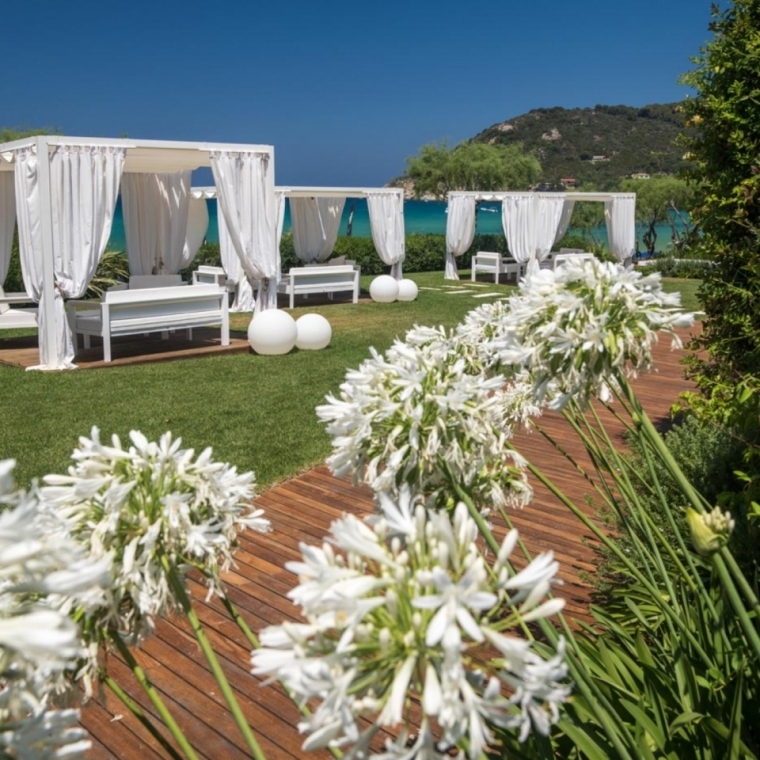 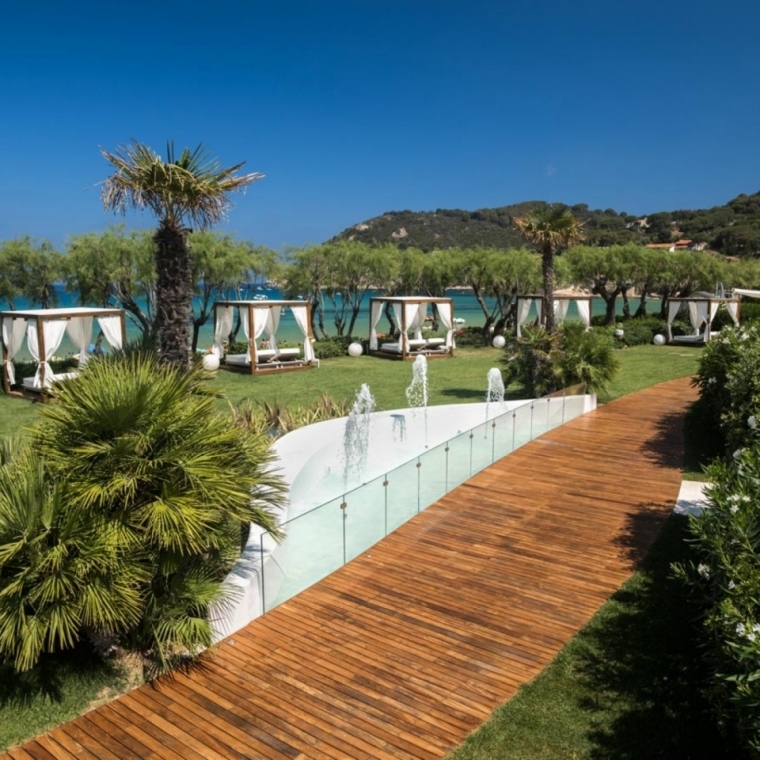 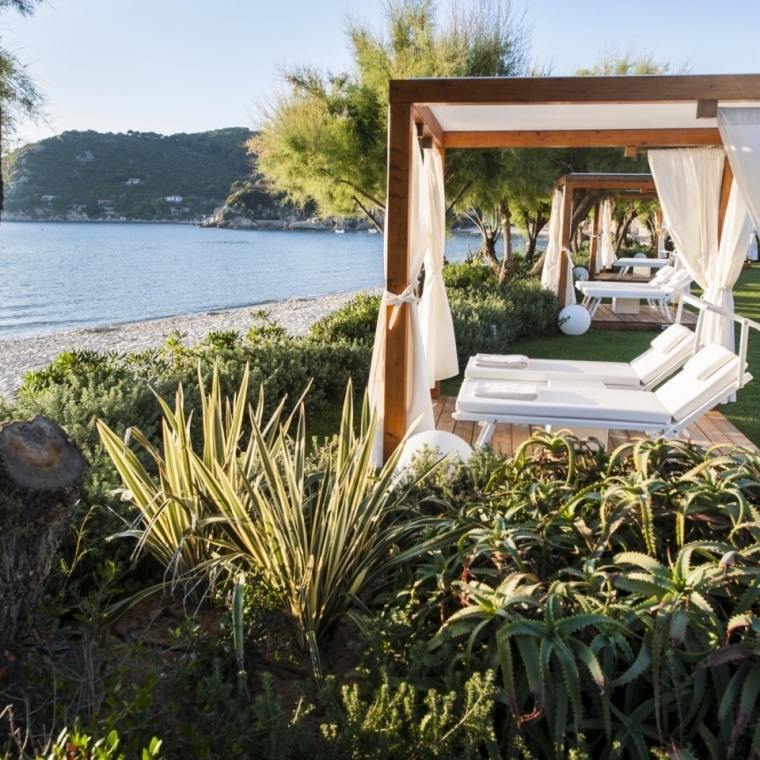 Look through the images of the most prestigious hospitality complex on the sea, placed in the exclusive context, pictures of the excellent Gulf of Biodola, one of the most beautiful beaches of the island of Elba. 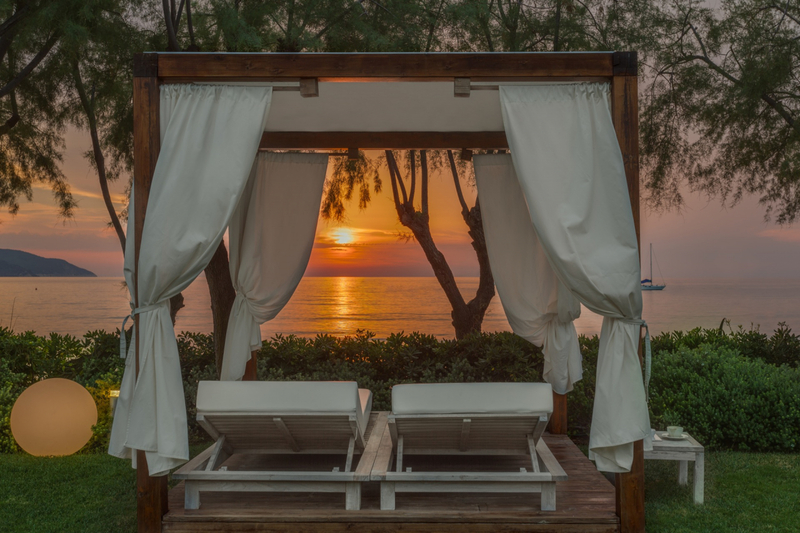 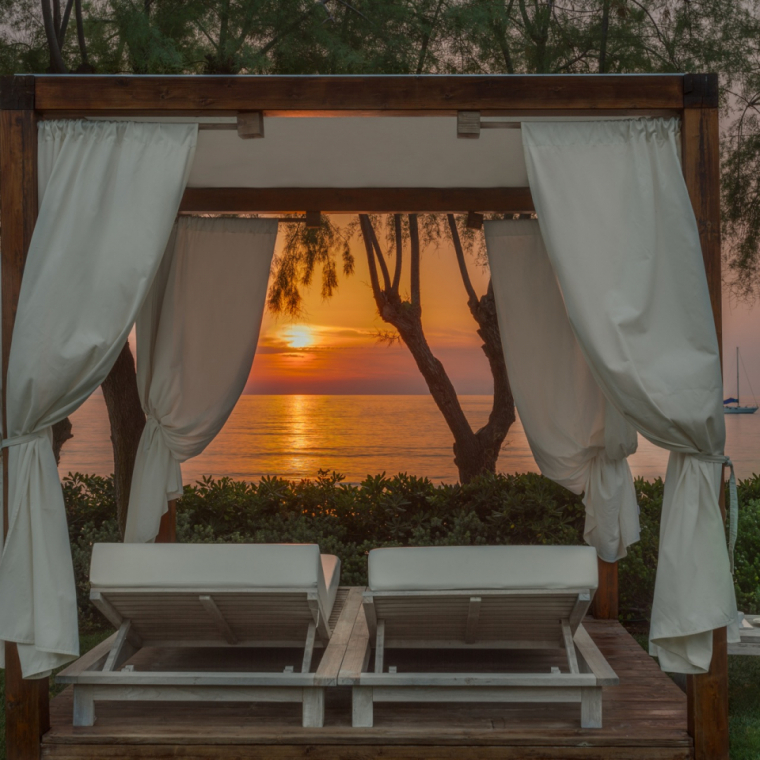 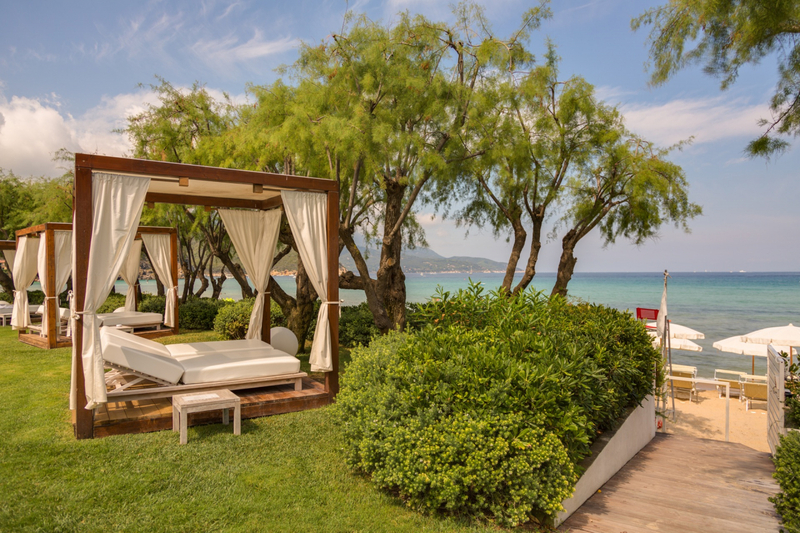 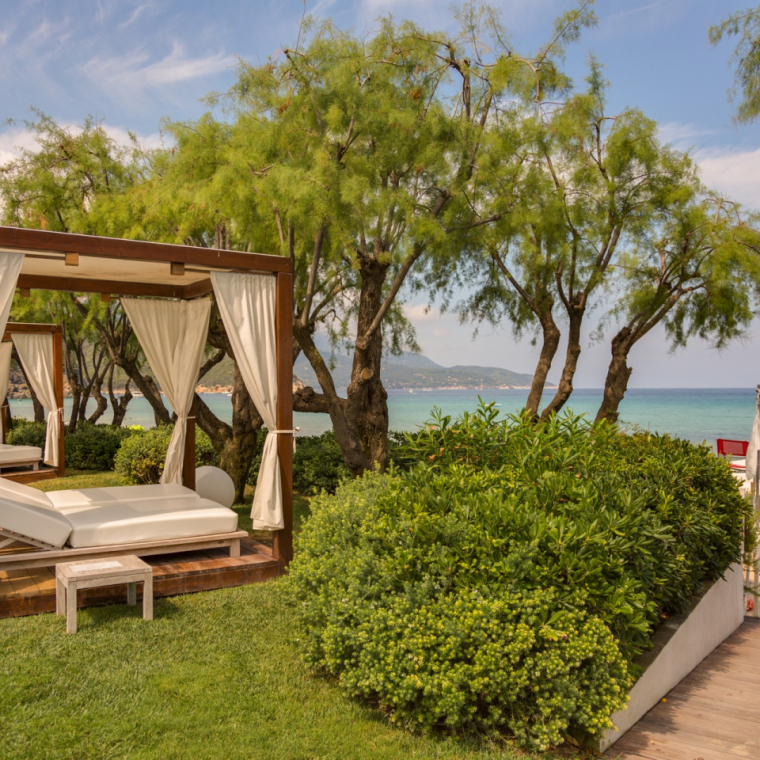 See the décor and details of every our room, that likewise consider the needs of a child, a family, a couple or a group of friends looking for a relaxing holiday full of discrete luxury and privacy. 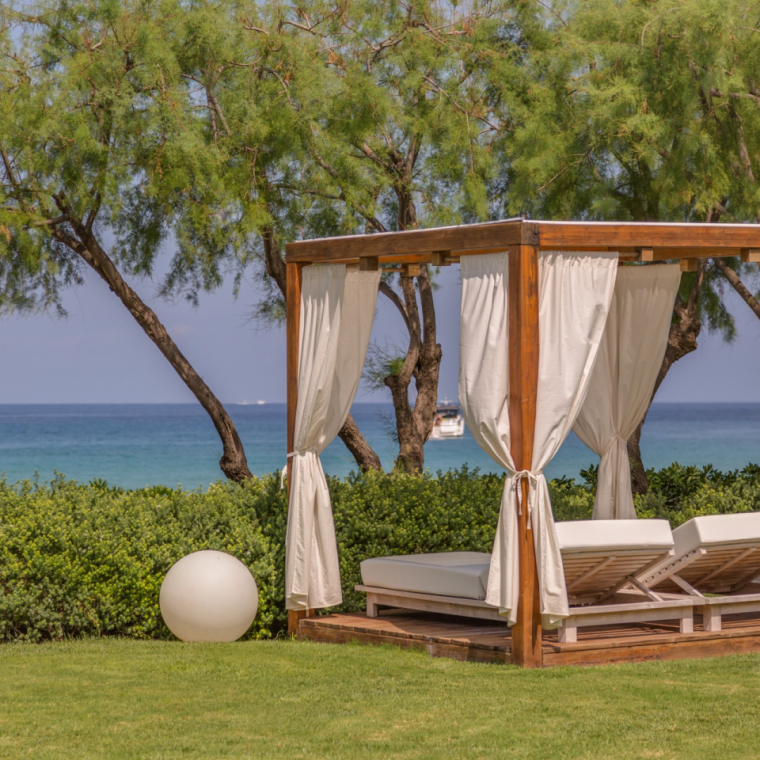 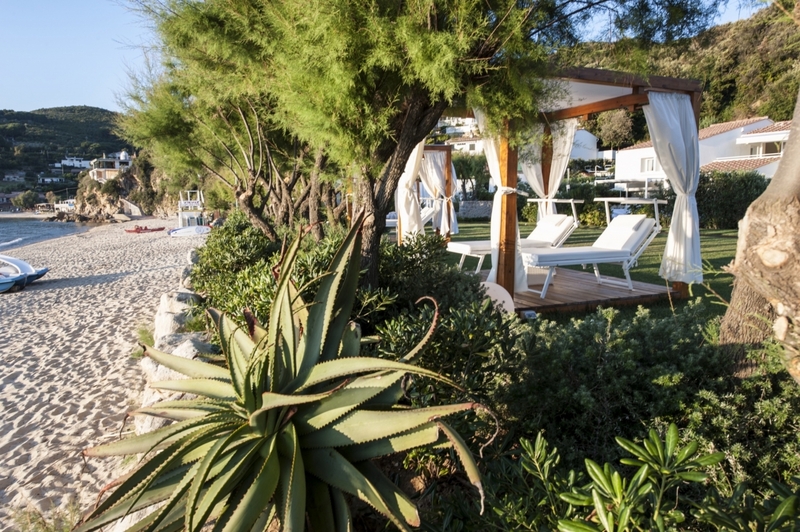 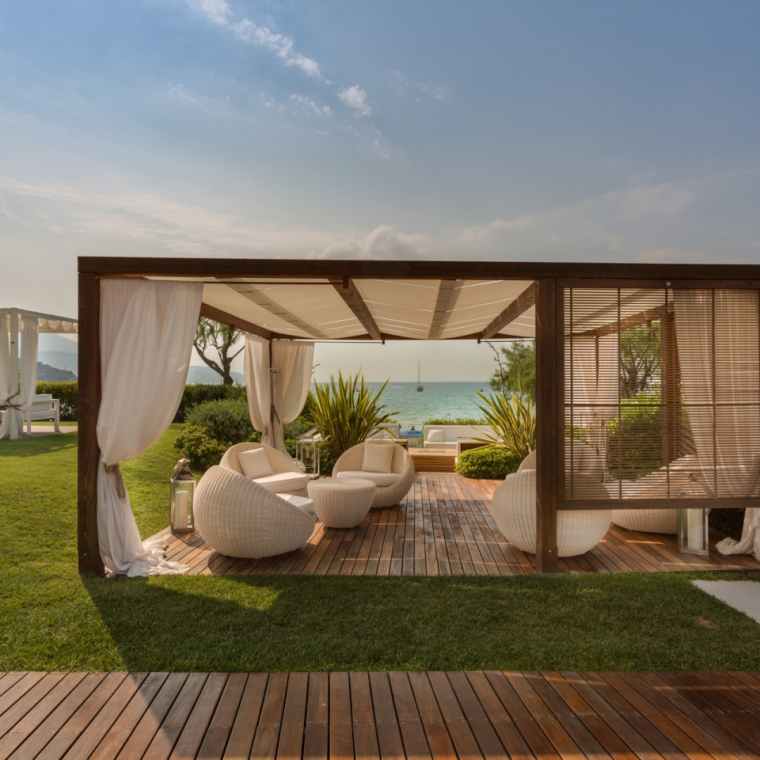 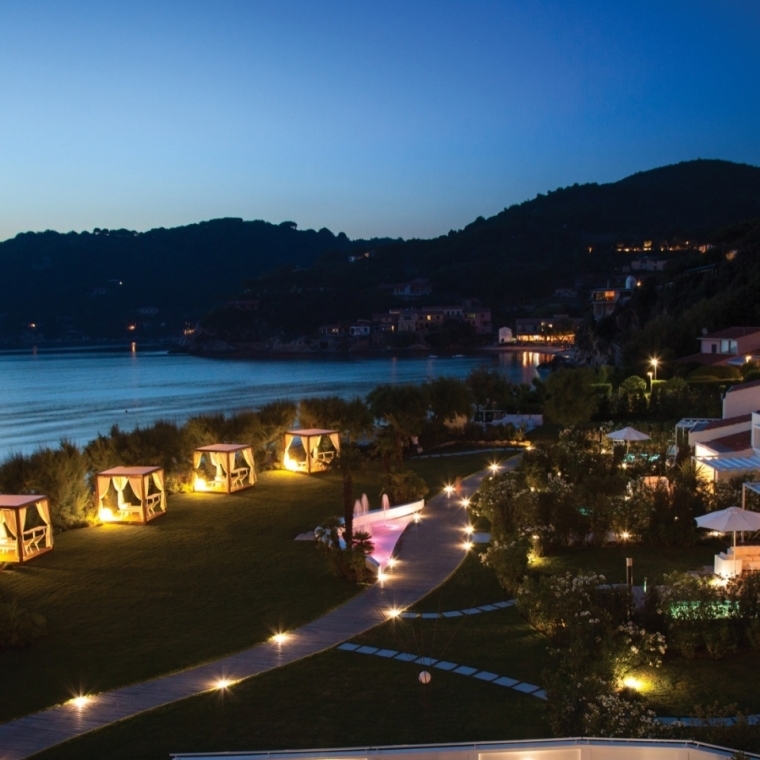 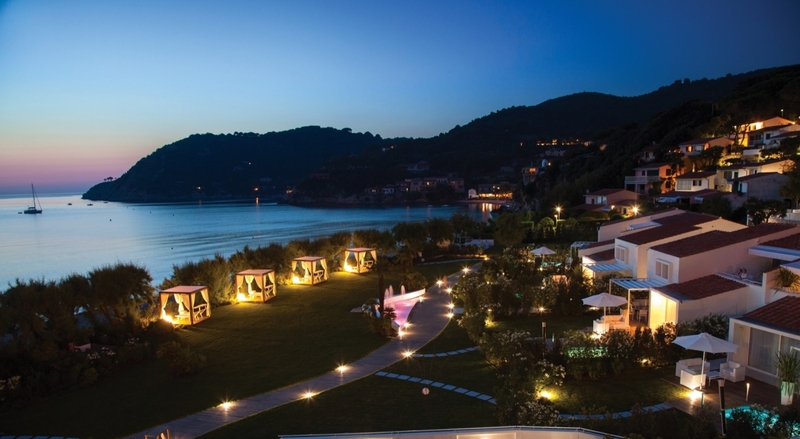 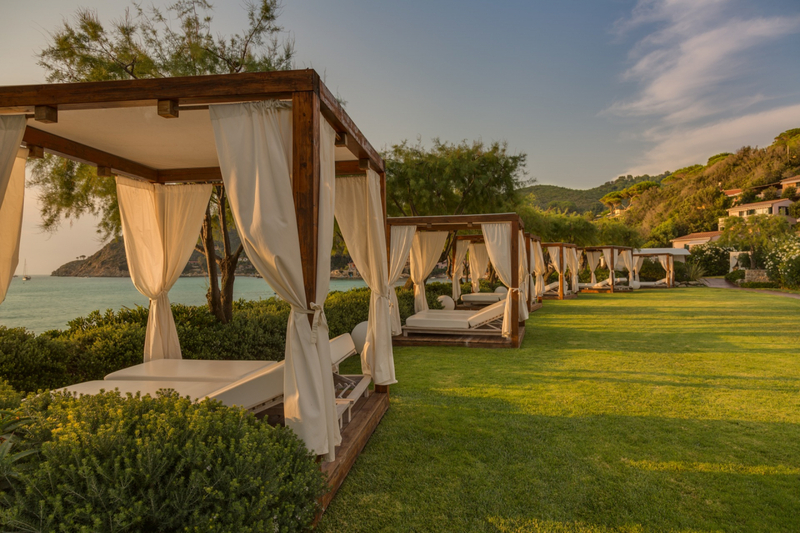 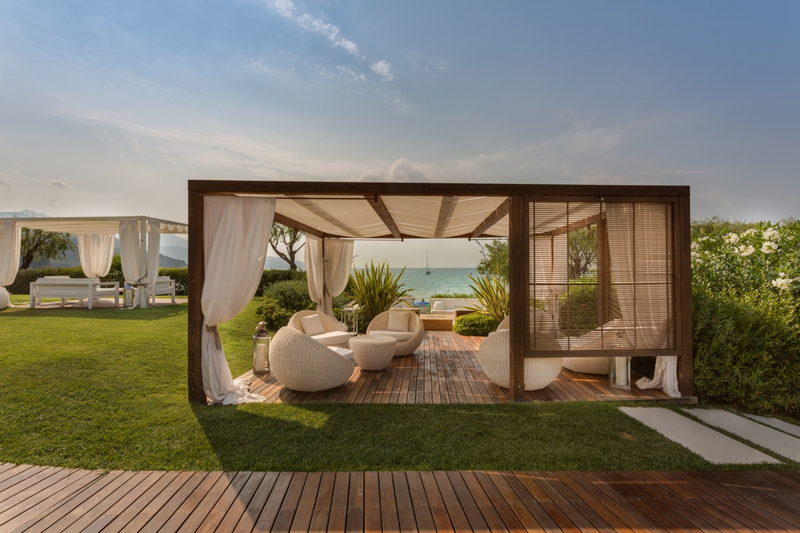 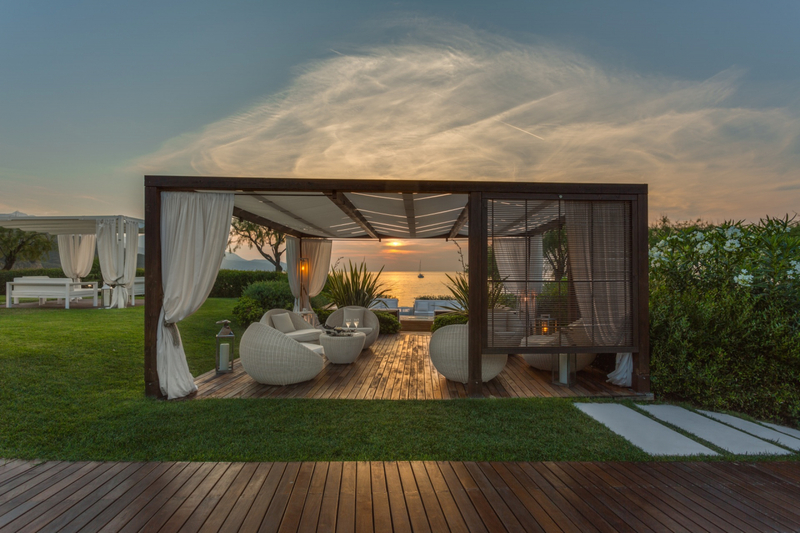 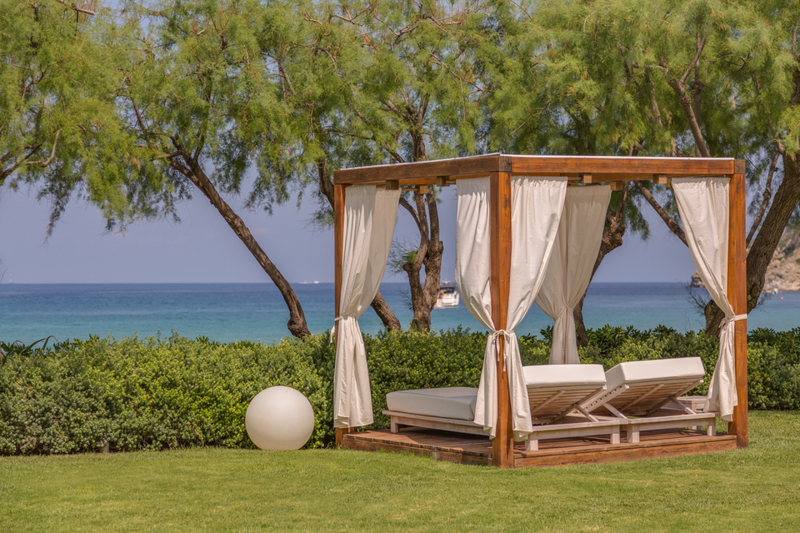 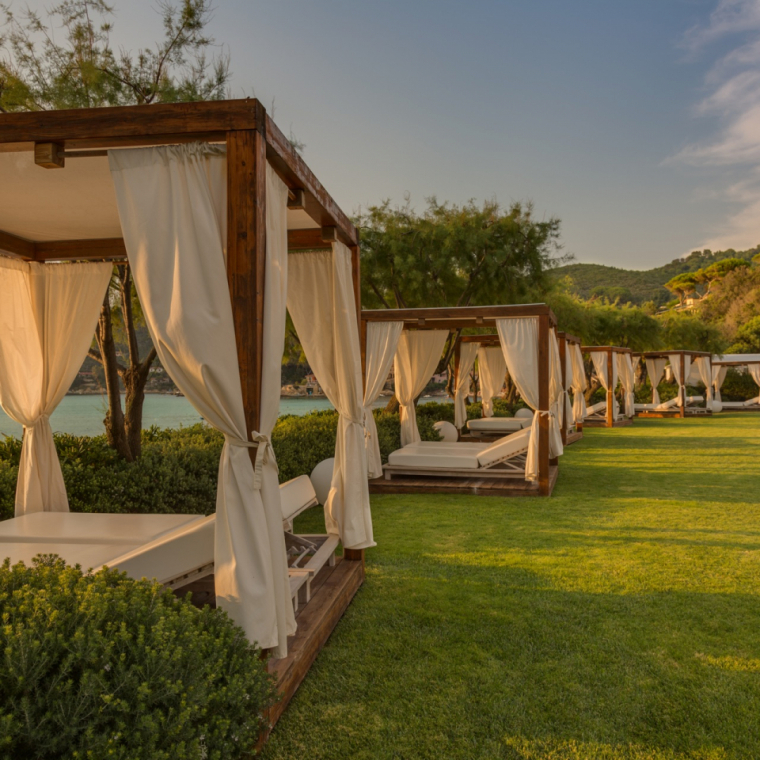 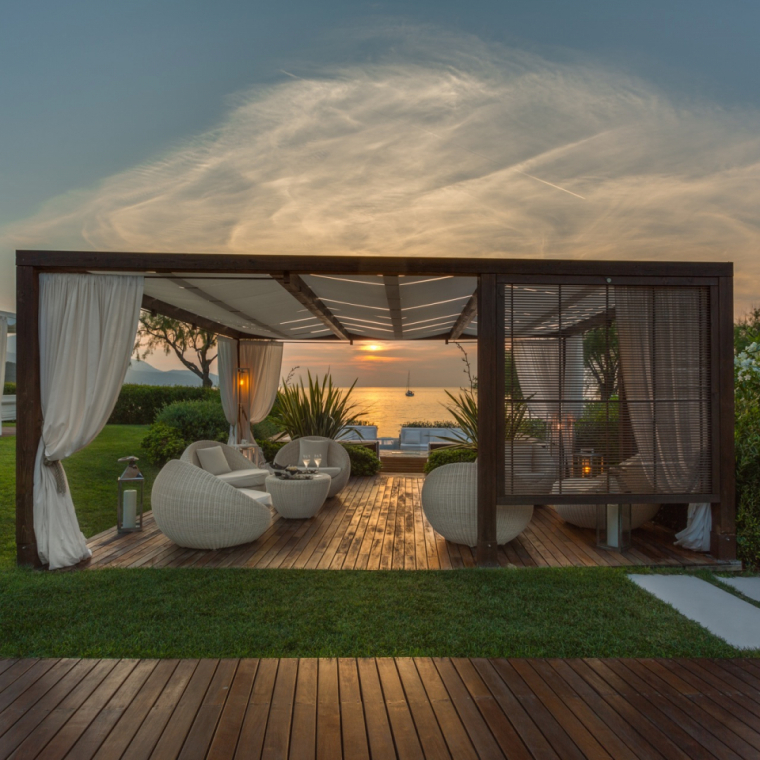 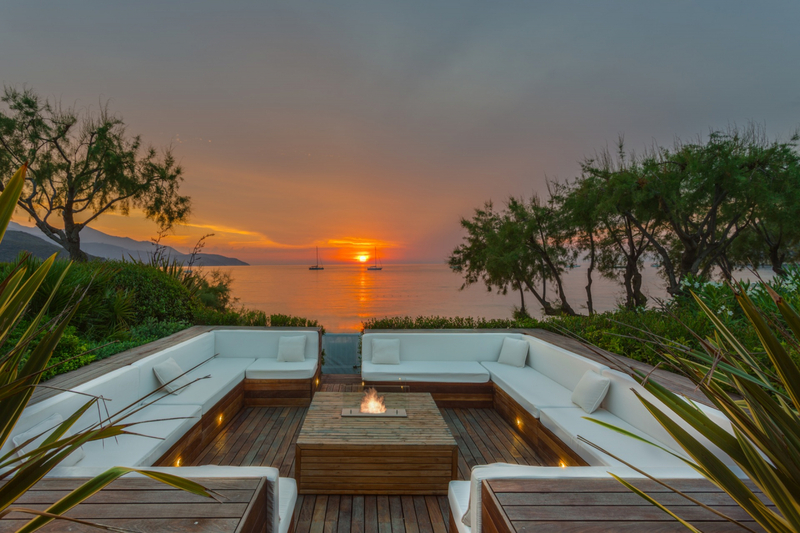 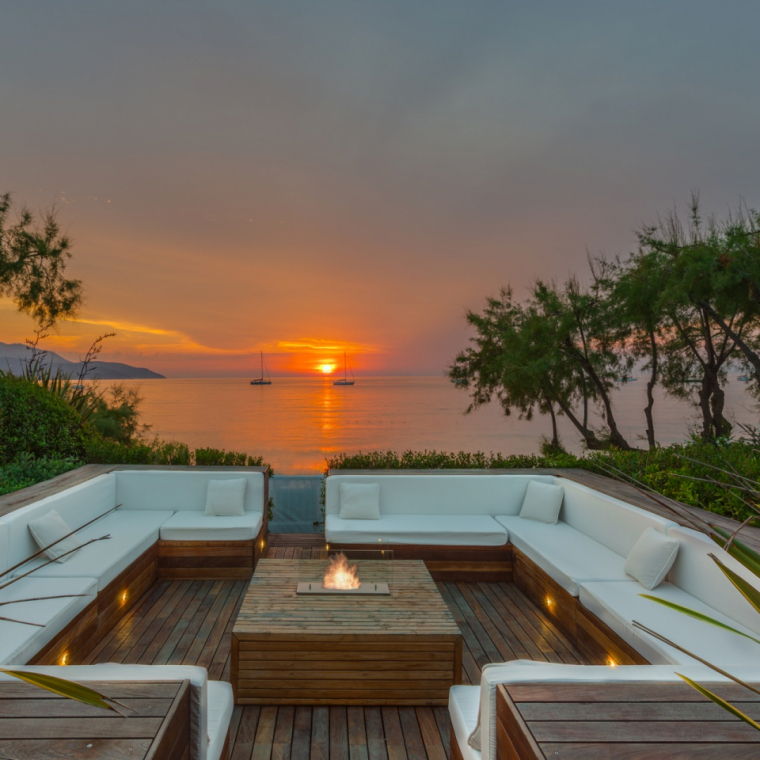 A fascinating escape from frenetic rhythms to the open air and 360-degree wellness.